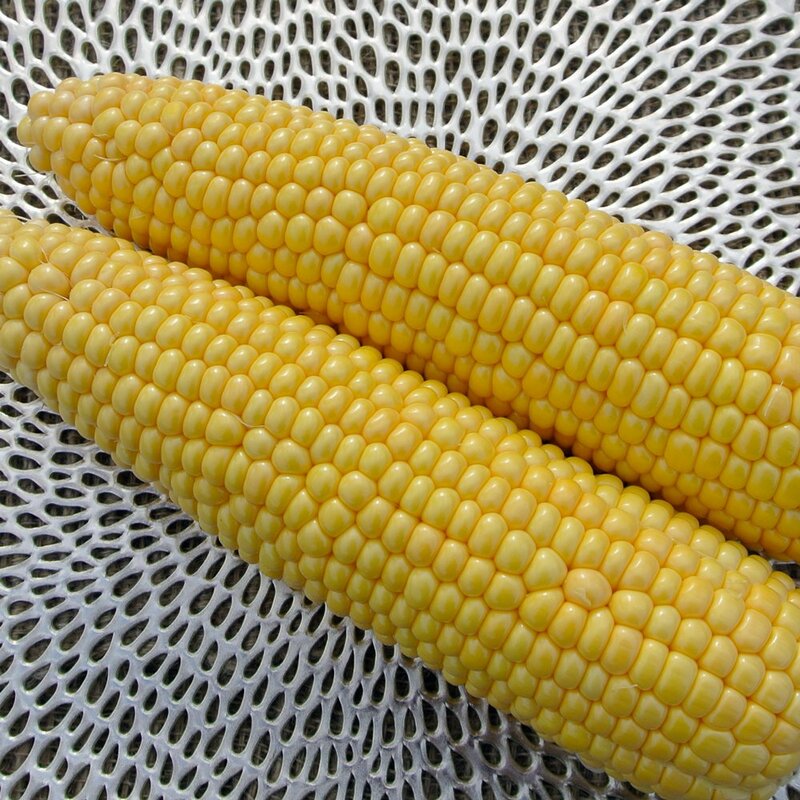 Is it even summer without fresh, sweet corn on the cob?. This variety arrives early, and with all the flavor you expect. 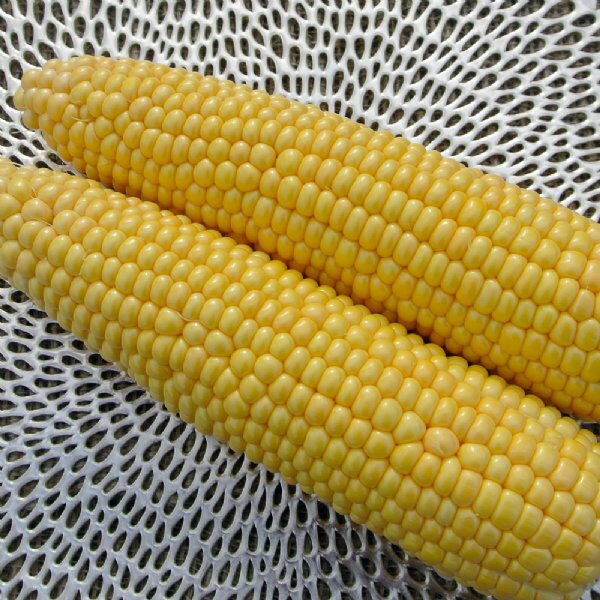 All our 'Early Sunglow' Sweet Corn Plants are organically grown and shipped in fine quality growing medium. They are guaranteed to arrive alive and ready to plant.